World Snooker is delighted to announce that Betway has renewed its title sponsorship of the UK Championship for another two years. Betway sponsored the Triple Crown tournament for the first time in 2015, and has now signed up for 2016 and 2017. 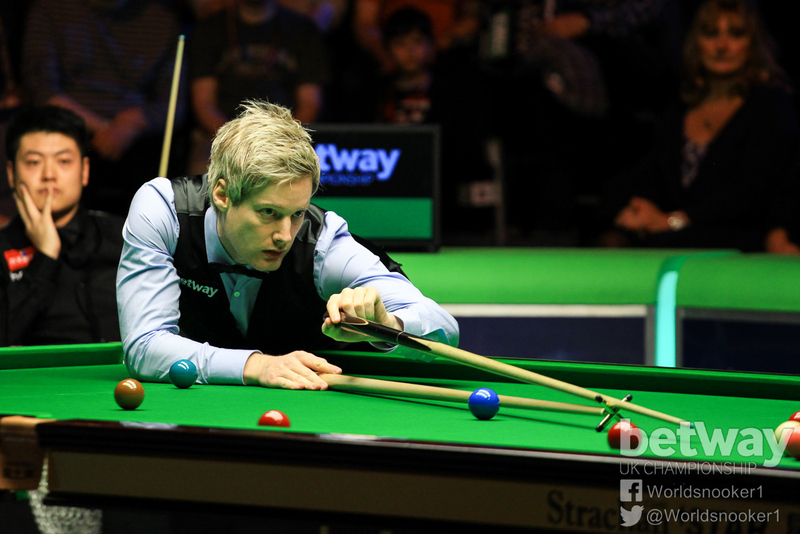 This season’s tournament at the York Barbican was won by Neil Robertson, who beat Liang Wenbo in the final and made a 147 break in the process. The dates and ticket details for next season’s Betway UK Championship in York will be announced soon.